At Dawn's Bra-tique, we offer the best products and services in customized bra fittings for the Edmonton area. This includes a wide variety of styles and brands for your everyday needs, optimal comfort, or for that special occasion. Our professional, knowledgeable staff provides private, custom bra fittings and alterations and will help you uncover comfort you never knew existed in a bra! 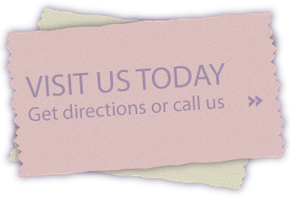 At Dawn’s Bra-tique, we understand that each customer’s body and sense of style are unique, and we are committed to providing high-quality undergarments to suit the comfort and tastes of every client.